Aloha!! 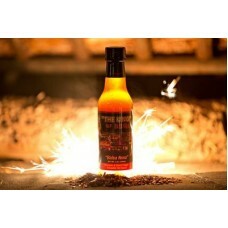 I would encourage you to become a Member of The Rockin' Rub & Sauce Club. 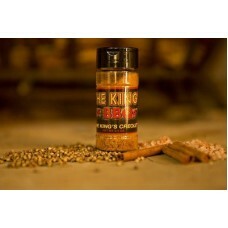 We will ship you 2 Spices, Rubs or Sauces, from the King of BBQs or 1 of our Many partners,.... for the Rockin Rubs low Price of $30 a month!!! Sign up today and we will send you your 1st 2 Bottles!! 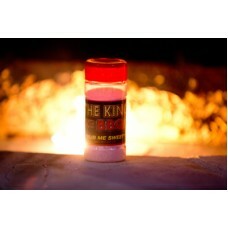 Our Ever Popular "Balsa Nova" and "Hunka Burnin' Rub"
Thank you,... Thank you Very Much!! 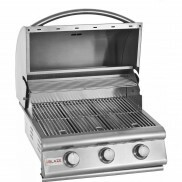 KOB Promo from "THE KING" of BBQs on Vimeo. 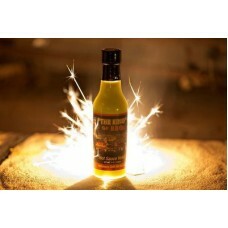 "All Sauced Up" Our 1st Award Winning BBQ Sauce, Great Bold Flavor, Awesome on Pork & Beef ribs,..
Balsa Nova Our 1st Balsamic Hot Sauce, Made with Artisan Balsamic from Modena Italy, cured in Fresh ..
Green is "Hot" - Depending on your Personal Hot Sauce Index,.... use accordingly. 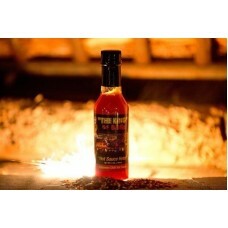 Great on Omelets, ..
Red is "Spicy Hot" - Depending on your Personal Hot Sauce Index,.... use accordingly. 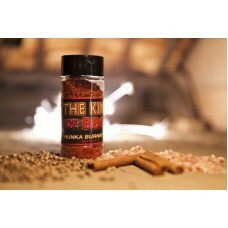 Great on..
"Hunka Burnin' Rub" The seasoning that will make your Temperature rise. BOLD FLAVOR!!&nbs.. A seasoning so sweet & true, your dear Grandma will pick you up and join you in a waltz. 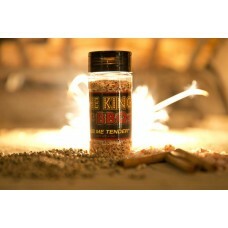 W..
"Rub Me Tender" - This Seasoning started it all! 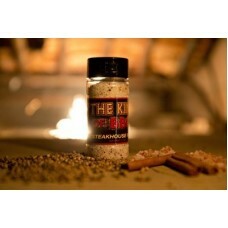 Possibly the Best Steak seasoning ever created. Ooz.. 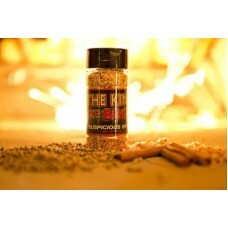 This is the 1st seasoning that will kick your Prime Rib-Eye steak & Filet Mignon to actually jum.. Southwestern taste developed by our Southern Neighbors from Empalme , Sonora, Mexico and approved by.. 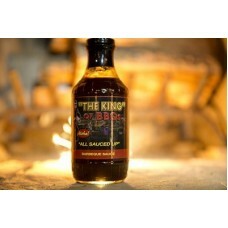 Developed in the Louisiana Bayou to ward off Alligators and mosquito's, "THE KING" of BBQ's Created ..